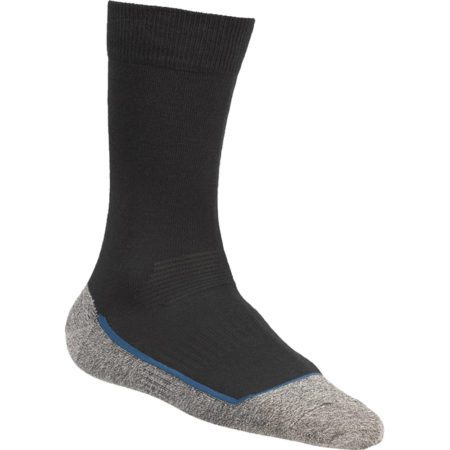 Work socks help shoes to fit perfect. 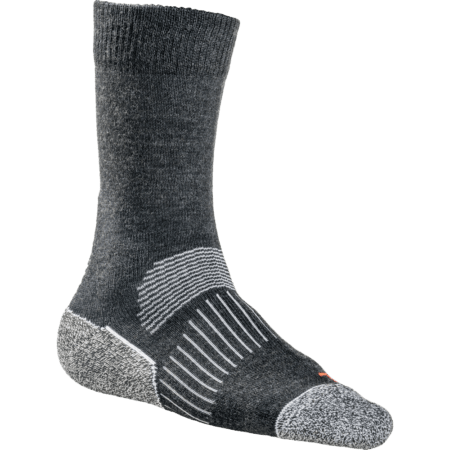 Especially with safety shoes work socks can make a difference. 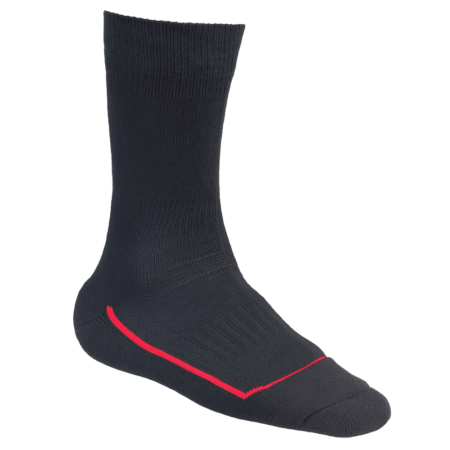 That's why it is so important to have the right sock when you are fitting new shoes. 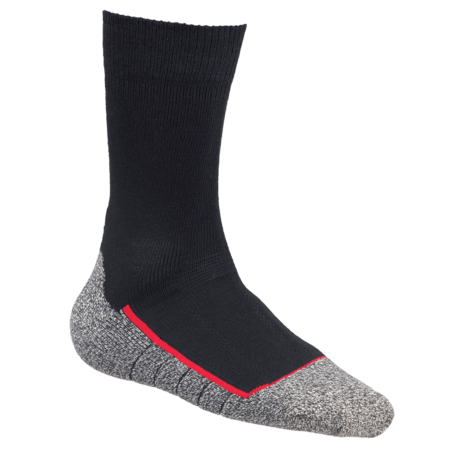 Socks don't only protect you from heat and cold, but also from friction which happens naturally in shoes and boots. 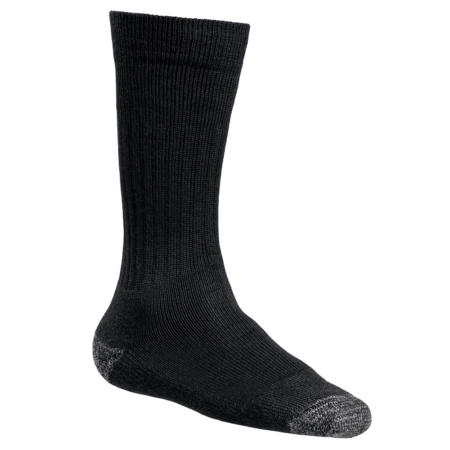 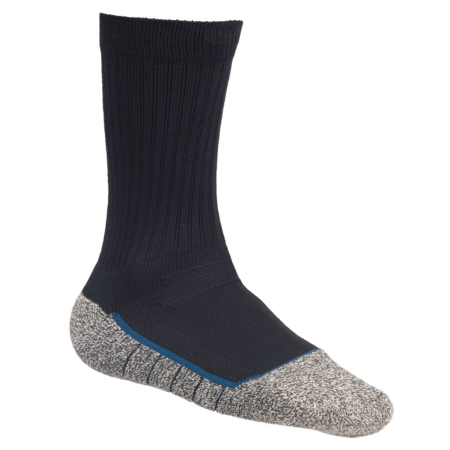 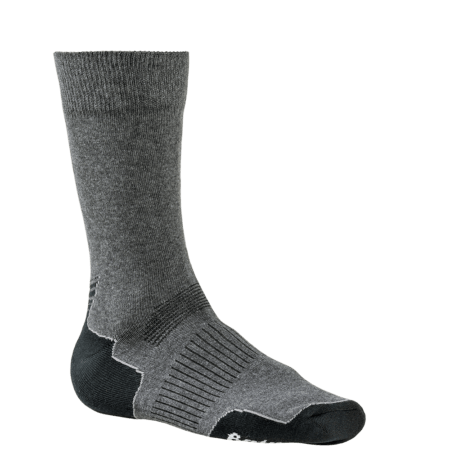 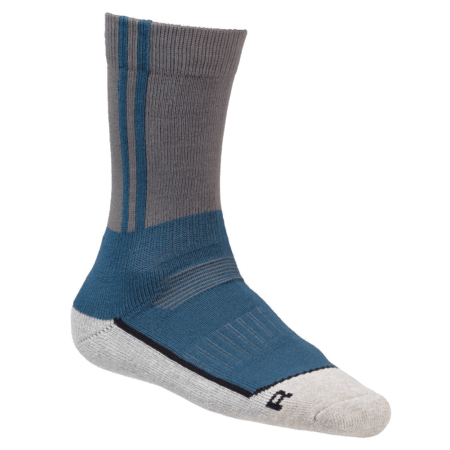 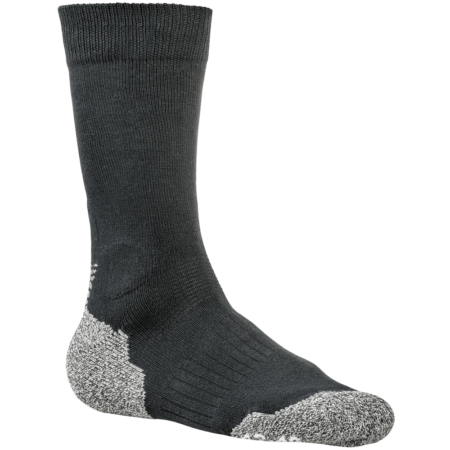 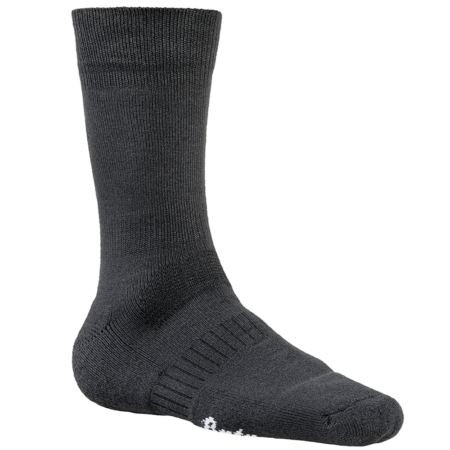 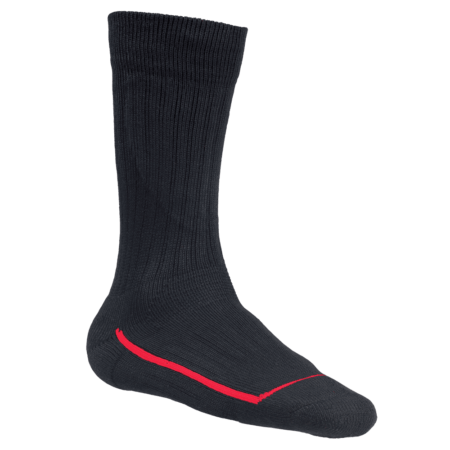 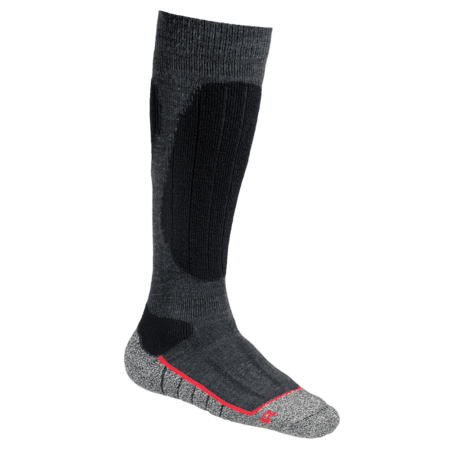 By wearing the right work socks you will prevent injuries like blisters and decrease the impact of foot odor. 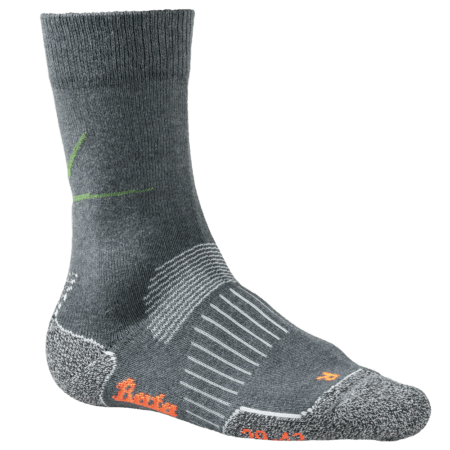 Bata Industrials produces a wide variety of specialized work socks in the Netherlands for cold, warm, wet and dry work environments.